Are you ready to start, grow, thrive? You can count on our loans, training & government contracting assistance for the support you need. Thanks to our Community Advantage 7a program. 2 point discount on interest rates! Start-ups and Established Businesses Welcome! 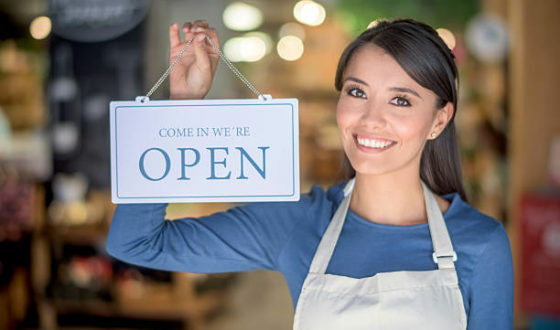 UCEDC President Maureen Tinen talks about how we help small businesses start and grow.